This episode of Wisdom Teachings covered a variety of topics mainly focused upon more of the teasers which the cabal has been rationing out over months of time. The episode also revealed the reasoning behind such a blatant and rapid series of disclosures from NASA and the mainstream media on their narrative of partial disclosure. Wilcock also reveals the reasoning of why his efforts at Full Disclosure have gone as they have, as well as what the near future will likely bring on the subject of the revelation of new intel. To add, he also shares how his life has been impacted by recent events, and how synchronicity has increased to new levels with regard to his dreams and waking-life experiences. In a recent post, David Wilcock shared how he has been experiencing time-loops, in which he has been guided to review his own dream records from the past. In reading these dreams, he would realize that the details of the dreams directly described the experiences he was having in his life at the time he was reviewing these dreams. It was as though somehow, the dreams were able to tell him his own future, though he didn't know it during the time he recorded the dream. He also shared about how more recent dreams have been repeatedly telling him to "get ready", and that his near future would involve his being in the spotlight much more often than he may have felt comfortable with. (As Wilcock has shared in the past, PTSD with respect to large crowds is a major issue for him. Consequently, fame is of no interest to him what-so-ever. Though one may not realize this, as he seems to handle these struggles fairly well.) As Wilcock shared, he was not the most excited to get these apparent messages, but took them in stride, nonetheless. By now, many of us are familiar with the ever-increasing pace of revelations with regard to the SSP and planetary progression toward freedom. (We have also heard of how hazardous reporting such happenings can be.) Wilcock shared that as fast as this information was coming forward, it was difficult to keep up with it all. He spoke of how all of his projects were not easy to juggle all at once, but that he managed them as best as he could. Wilcock had both series on Gaia tackle, a book to write, the Ancient Aliens series, along with a website to maintain. To add, he had the task of constantly composing new and interesting material for all of these. That's no small workload. 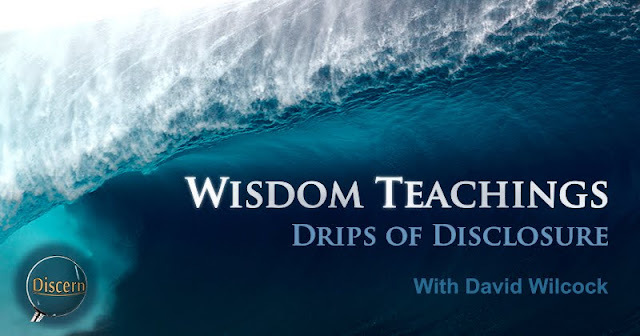 DW continued to share that the much-needed relaxation from his recent vacation was a huge help for him, and actually served to help reveal new insights into the true purpose behind the Law of One as well as the arrival of the Blue Avians. As he said, we can expect to hear about these in future episodes. It is no surprise that many of us can feel anxious for progress when it comes to planetary liberation and transformation. Consequently, the above question likely comes to mind now and again. With regard to Disclosure, there are a few important things to note. I do believe 100% that we will get Full Disclosure. There are, however, reasons why this has not yet happened. Wilcock describes how the cabal has in their possession what amounts to an 'internet kill-switch'. This basically gives them the power to shut the internet down, and to prevent information on Full Disclosure from reaching the public. It also stands that the cabal has control of the mainstream media, giving them the power to publish any disinformation they like, and if they were to make this material more available than the truth, many would not likely realize it. It should also be known that we are dealing with a group which Dr. Steven Greer calls, “murder incorporated”, and for a good reason. In other words, these people use assassinations like Kleenex, and simply see murder as a tool for maintaining power and control. Yet even with all of these aspects of opposition, Full Disclosure is still within our reach. Many people are diligently working toward this end such as Cobra, Dr. Steven Greer and the entire Disclosure Project team, David Wilcock, Corey Goode, as well as numerous others. I believe that when the time comes, all of our efforts will combine to create the perfect sequence of events so that the situation grows to greater and greater levels of order, and exponentially increasing rates of progress. This will ultimately lead to our success. This process happens in numerous systems throughout nature, and I believe the process of disclosure and ascension to, very much, be natural processes. This is simply the way change occurs. Everyone is doing their part, playing the role which best suits them for the highest and greatest possible outcome. This is why we will succeed—not because we spend our time around people who are on a stage, and who wear a lapel mic now and then, but because we choose to serve the whole of humanity. Hopefully, we don't maintain this type of attitude. and our world to save. David Wilcock makes one important point which I believe needs special attention. That is that our conduct determines our safety. This is in relation to the concept of Free Will. In other words, our conduct in life directly determines our experiences. The way in which we treat others will come back to us in a number of ways. If we behave negatively, disrespectfully, and violently toward others, we can expect this treatment to come back to us. On the same token, if we constantly show kindness, generosity, integrity, and make our best effort to be a positive influence, then we can expect to be treated the same. In other words, our behavior validates and authorizes the reciprocation of that behavior back to us. As Wilcock shares, this principle of reciprocation is amplified for anyone in a position of public service. It turns out that, for some reason, the universe focuses upon those who place themselves in certain positions of service so as to uphold the Law of Karma to a more exact degree. 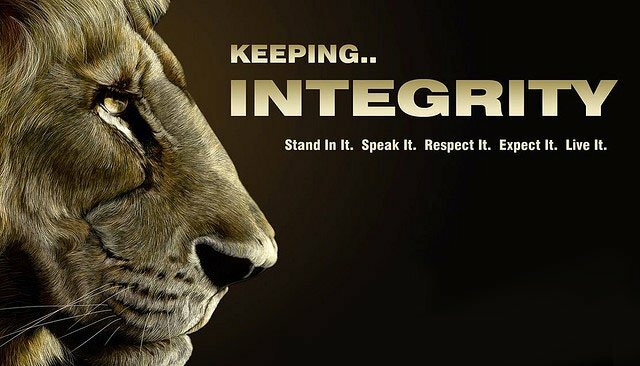 As Wilcock shares, in order to remain safe within a system such as ours, it is important to stay above reproach in every way. As he has shared in the past, in order to handle the truth, we need to be able to walk the walk. It is almost as though each of us must view ourselves as the ideal religious leader (though it is extremely important to resist any temptation to turn any truth into religion, as well as the temptation to turn any public figure into an object of 'worship'). Wilcock shared that the only reason he is still alive is because he puts all of his energy into living a virtuous life. Without the safety of the protection he has received from his own virtuous conduct, from what he has witnessed in life, there is no doubt in his mind that he would have been dead by now. He could have easily sold out and accepted multiple bribes, women, fame, and an all-around cushy lifestyle, just like many other people have in the past, but he didn't. Even just recently, he seemed to have been set up by unknown parties who were likely tracking his movements as he traveled on vacation. They even seem to have sent a modelesque, female celebrity to flirt with him and possibly get him to compromise his standards, but he didn't bite. Once again, for anyone in a position of public service (as specially those in which vital information is distributed) the Law of Karma has a way of being applied with exactness. 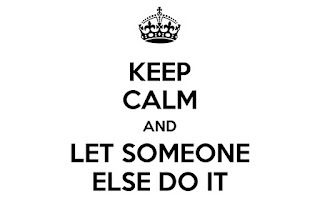 So it is extremely important that anyone considering taking such a position bear this in mind. At one point, DW makes an apology for the fact that there is not as much material as he would like to have included in order to fully prove the validity of this turn of events. He also apologizes for the fact that there aren't as many whistle-blowers to question on these matters as many may have wanted. He regrets that it has only been himself and Corey Goode who have been carrying the load of the revelation of much of this intelligence. One of the reasons the UFOlogy communities tends to fracture under such information is because much of the intel is new, and many people believe that they already know everything there is to know on UFOlogy, according to Wilcock. In my observation, it is as though some have fixated more upon their own reputation and ego than on the purity and wholeness of the data. This is typically counterproductive to their own end. It should also be understood that the learning curve to such information is deceptively steep. Consequently, anyone who is a newcomer to this intel will not likely believe much of it. Much of this information stands contrary to what we are taught in school, mostly because it holds such a large capacity for changing the current system, and to take away the power of those who control it (as well as the security of those who emotionally depend upon it). However, this does not at all invalidate the material. I believe this denial speaks to the truth of many of those who cannot accept it, even though it is based upon proven, scientific fact. It is as though many people do not want to let go of the system even those this system holds them captive while demanding their thanks for the act. I can appreciate the sentiment, of the apology and understand to some extent the position in which both CG and DW find themselves. However, I would offer that there have been many more people sharing much of this information, though it may not have been included in a major effort to encourage others to come forward for the sake of a full and complete disclosure. On the subject of credibility and honesty, there are number of reasons as to why the testimony of Corey Goode are reliable (beside the fact that a number of other reliable sources have disclosed much of the intel). The show Cosmic Disclosure may be interesting to watch, and much new and fascinating intel typically comes out of each episode. However, there is more to these interviews than meets the eye. As Wilcock shares, he is actually using a polite version of interrogative techniques in order to check for any deception while he is interviewing Goode. During the show, you may notice David Wilcock's technique of changing the subject from one topic to another, sometimes taking the discussion in a number of directions, and then circling back to an original question. As he states, he is actually making it as difficult as possible to fabricate any of the details. When people lie, it typically takes them a few seconds to fabricate their next statement. They may stall, pause, change the subject, or distract in some way so as to give themselves time to fabricate a believable story. As we have seen on numerous occasions, this is not at all what Corey Goode does. It should also be noted that Corey Goode was initially found to be privy to information which Wilcock had never shared with anyone. In other words, the only people who knew any of this information were the authentic insiders and Wilcock, and as it turned out, Corey Goode knew quite a bit of it. The dots were lining up one after another. This knowledge cannot be faked (nor can it be disproved by mere online character attacks). Though this is not to say that we should worship it, or that we should not be responsibly discerning in evaluating it. There were a number of topics and major occurrences discussed in the last article (and the last episode). These were extremely telling of the ever-growing desperation of the crumbling cabal. For our review, here is the list of these dates along side their specific impact upon our planetary situation. December 21, 2012 – The day of expectation came and went. January 23, 2013 – Wilcock suggests, “We need to do more”. October 2014 – Corey Goode begins communicating with Wilcock. February 18, 2015 – The “Mars Atrocity” takes place. The cabal discloses the “Martian Plume”. March 1, 2015 – Goode has his first meeting with the Blue Avians (their first communication with humanity since their arrival). March 8, 2015 – Corey Goode meets with the SSP and the council for the first time. As we covered in last week's article, the cabal witnessed the destruction of their advanced weapon by the Sphere Beings, followed by the raising of the barrier, as well as their base on Mars being completely obliterated. Naturally, they went into panic-mode. They realized from these occurrences that their time had almost run out, and that they needed to sell their narrative of half-truths before someone else disclosed more. So they used their public mouthpiece, NASA, to disclose a number of facts to the public. We pick up after NASA makes their monumental, scientific paradigm-shifting announcement that Mars was once habitable. As previously stated, this is completely contrary to the past narrative that NASA has sold since is conception. As Wilcock reiterates, these disclosures are not meant to tell the entire truth, but only to tease the public. This was intended to allowing the people to come close to the whole truth, but to leave them without the entire picture. This group disclosing is basically feeding the public bits and pieces of information, and expect people like DW and the alternative media to put it all together for them. 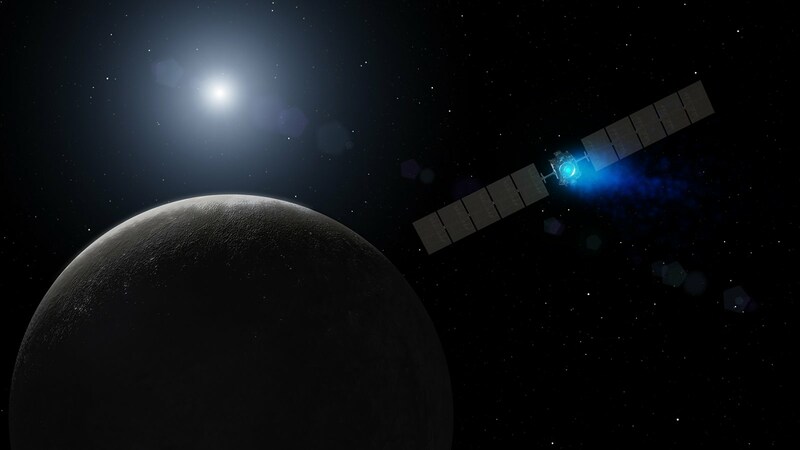 We have the Dawn mission that has revealed quite a bit of information which NASA would have previously hidden. Yet we see them clearly disclosing intel which many of us have expected to be true. The program manager of this mission had some very interesting things to say. For these statements, we turn to Washington Post. “ ...Understand why one ended up so dry and one has so much water, and in turn how they developed and why they're so different...”? “...Shining beacons calling out to us as travelers on the cosmic seas...”? Again, we see these people hinting at the truth, but not saying it in plain language. They know what the truth is, and so do many others. Yet they seem to be having fun teasing the public. Wilcock likens this to a child who is lying with their hands over their mouth, and trying not to burst out laughing, but who can't keep a straight face. We have heard the story of the super-Earth which exploded millions of years ago and became the asteroid belt. I find it very likely that NASA (and the cabal) already knows this and yet have no problem lying to the public until it is convenient for them to tell us (per the original NASA Charter documentation). Keep in mind that this is on the exact same day that they revealed that Mars had an ocean over a mile deep, and hinted that life was a part of the ancient history of our solar system. However, these are just two of the disclosures which happened that day. 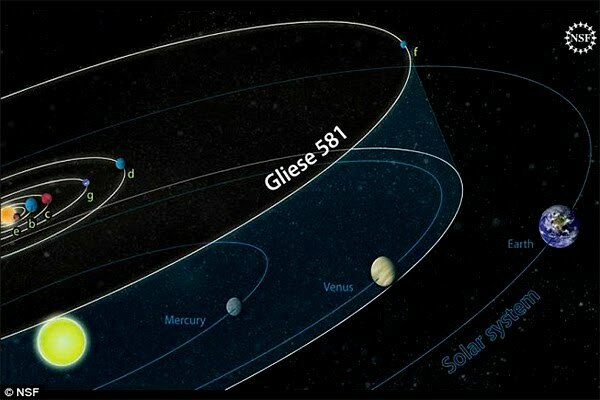 To add to the list of disclosures, on the same day that we are told that Mars used to have oceans (March 6), we have the disclosure of an Earth-like planet Gliese 581d. Here is the Daily Mail with a few points on this distant planet. It seems pretty clear here that the cabal are in a hurry. As Wilcock mentions, they don't know how long they have to disclose. So they're cramming everything into one day. We have Mars being able to support alien life. We have NASA basically telling us that Ceres has people living there, and then they tell us that there is a habitable planet just around the corner. All the while, repeating the word “alien” over and over again. This does not at all seem like the childish giggling we have seen over the past half century. Again, this is likely because they are in a hurry and they don't know how much time they have left for their partial disclosure story, according to DW. It's important to remember that this establishment (as specially the American establishment) has denied any existence as well as any possibility of alien life anywhere in the universe. Now, all of a sudden, they are singing like parrots about it. ...and the articles keep coming. On March 12, 2015, NASA drops another bombshell on the mainstream media. Here is Science Magazine with the story. The solar system’s largest moon, Ganymede, in orbit around Jupiter, harbors an underground ocean containing more water than all the oceans on Earth. Scientists were already fairly confident in the ocean’s existence, based on the moon’s smooth icy surface—evidence of past resurfacing by the ocean—and other observations by the Galileo spacecraft, which made a handful of flybys in the 1990s. But new observations by the Hubble Space Telescope, published online today in the Journal of Geophysical Research: Space Physics, remove any remaining doubt. Ganymede now joins Jupiter’s Europa and two moons of Saturn, Titan and Enceladus, as moons with subsurface oceans—and good places to look for life. 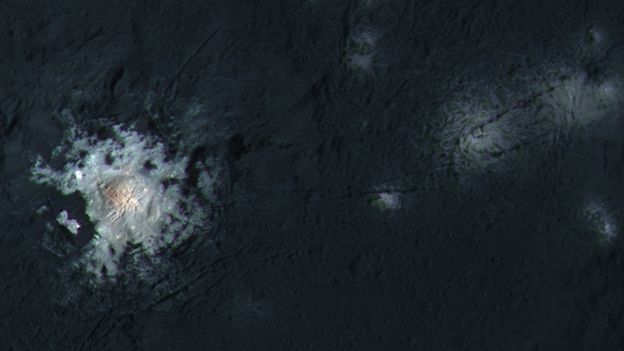 Ceres, the largest object in the asteroid belt, may also have a subsurface ocean. The new results come from Hubble’s observations of Ganymede’s magnetic field, which produces two auroral belts (pictured) that can be detected in the ultraviolet. Because of interactions with Jupiter’s own magnetic field, these belts rock back and forth. However, there is a third magnetic field in the mix—one emanating from the electrically conductive, saltwater ocean and induced by Jupiter’s field—that counterbalances Jupiter’s field and reduces the rocking of the auroral belts. The Hubble study suggests that the ocean can be no deeper than 330 kilometers below the surface. To explain the situation, water is an electromagnetic insulator. 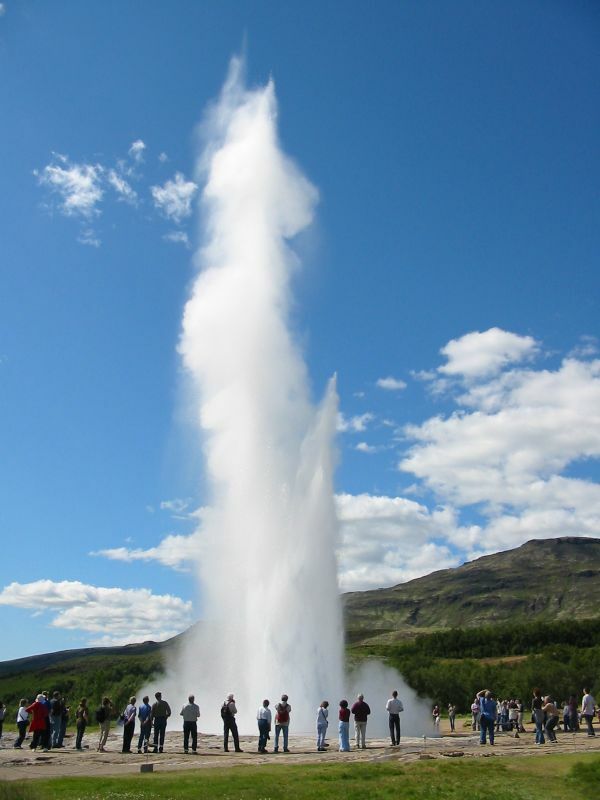 It has a tendency to affect E.M. energy such as auroras in the upper atmosphere of a planet. 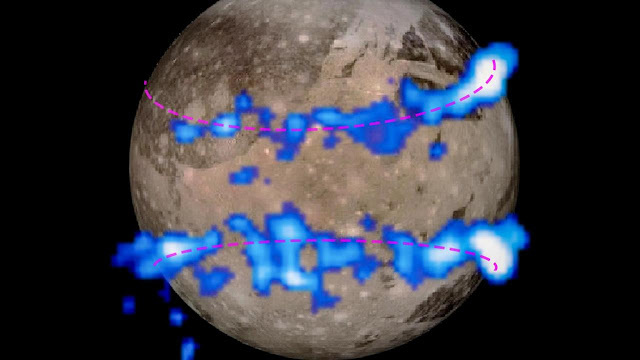 It was determined that water was the most-likely culprit behind the effect observed in the auroras of Jupiter's moon Ganymede, as these auroras did not behave as such phenomenon should. So on top of everything we have heard (only days after the big-three truth bombs were dropped on the media), we now hear that Ganymede hold more water under its surface than anyone had previously thought possible (or anyone not in the know). So now we have water on Ceres, water on Ganymede, a huge ocean on the ancient, Martian surface, and a habitable planet around the corner. 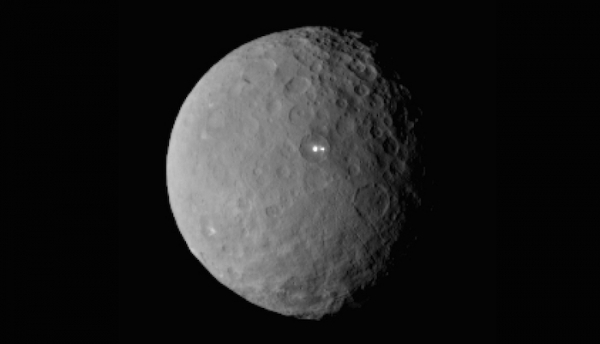 It is no accident that most of these disclosures are directly adjacent to the asteroid belt, according to Wilcock. 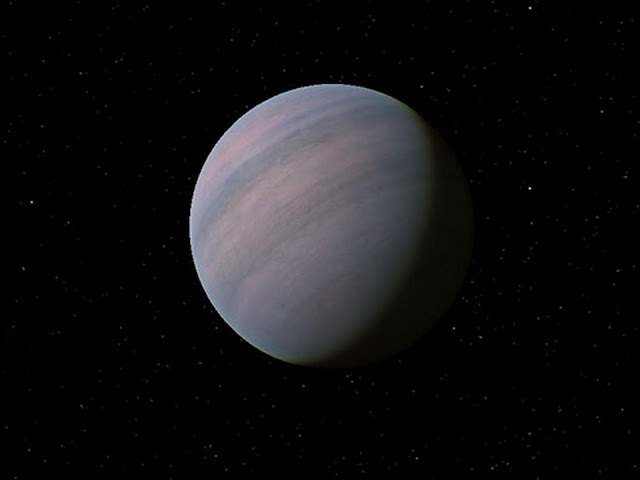 It is very likely that the cabal plans to reveal the history of the ancient super-Earth some time in the future. The discussion moves to a very interesting story from the Drudge Report news site published on March 13th. Here is that article. ... the soap opera with the self-imposed borrowing ceiling on America's "credit card" is back, and the US is once again faced with sad reality of its debt ceiling (now at well over 100% of America's upward revised GDP of $17.7 trillion). Tthe reason: two days from today Congress’s temporary suspension of the debt ceiling, which was approved in February 2014, ends. As Bloomberg reports, Treasury Secretary Jacob J. Lew called on lawmakers to raise the country’s borrowing limit and avoid playing politics when the U.S. government’s credit rating is at stake. This article basically spells out a few things. The main point is that as of March of last year, the United States has completely lost the ability to legally print any more money (though the printing of monopoly money is likely continuing behind the scenes). They are well past their borrowing capacity, but are pretending that everything is normal. The cabal is basically finished, and their tools of the United States government and the FED are pretty much sunk as they stand. This may likely prove that the reason this crumbling cabal is disclosing so quickly is because they are basically out of commission. They have been on borrowed time for years now, and that time is almost up. From all of the evidence we see coming from the mainstream media, I think it's safe to say that partial disclosure is happening as we speak. I consider this stream of half-truths to be better than nothing. However it is not at all to the advantage of those of us who value the virtues of justice, equality, and truth in their entirety. In the past, David Wilcock has stated that ascension will be much faster and easier for us if we all undergo the process together. If we only get the partial disclosure, the change would be much slower and gradual, and it may only happen for some people (plus it would likely be a century before we saw such change take place). This proposal by Wilcock is not just conjecture. It actually refers to a principle in nature which we have observed on numerous occasions. 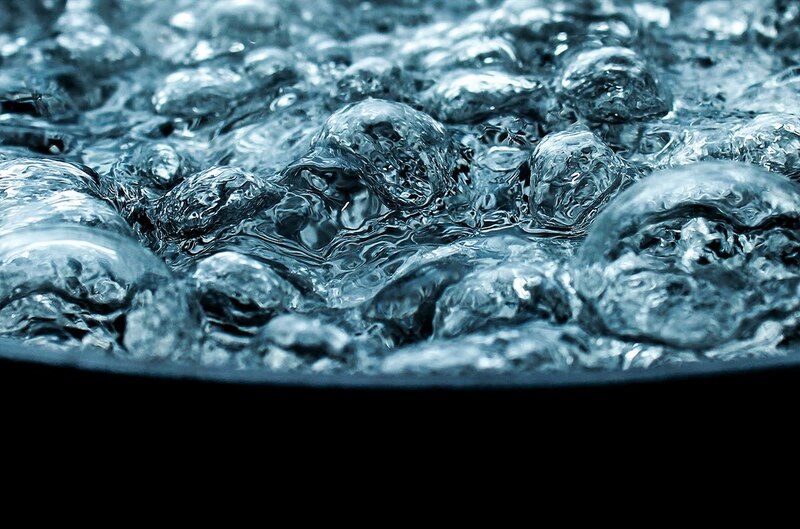 The concept known as phase transition is likely familiar for anyone who has ever boiled a pot of water. 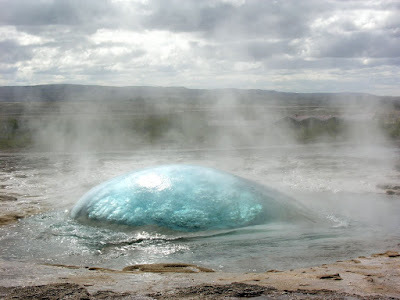 When water is heated, the phase stays constant for a time between room temperature and 100 degrees C. However, once the water reaching 100 C, everything changes. All of a sudden, billions upon billions of water molecules get so excited that they leap out of the pot and assume a higher energetic state (steam). If we keep applying heat to the pot, there would eventually be no more water in the pot. However, there is one interesting point to note about phase transition. 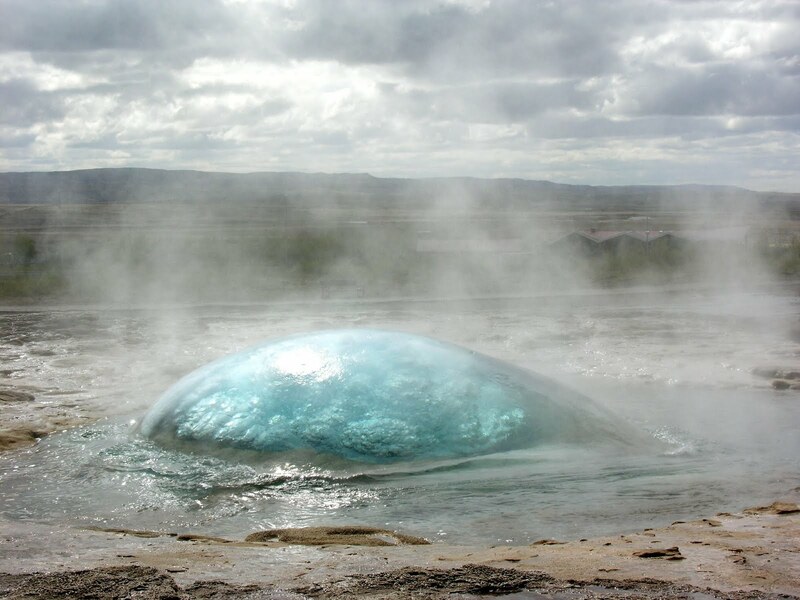 This is the quality of a fluid called the "heat of evaporation". The heat of evaporation is the energy that must be added to a liquid (or any substance) in order to convert it into a gas. In the case of the pot of water, when we add heat to the water, the liquid absorbs and stores the heat until a certain point (as water is considered to be a heat sink). The heat absorption will gradually continue until the water can't take any more heat. At boiling point, the water molecules start jumping out of the pot and flying freely through the air. This process will continue as long as heat is applied to the water. In fact, you could turn the heat down significantly, and the water will continue to boil due to all of the stored heat energy in the water. In short, water molecules can help each other reach higher states of energy. Dr. Sheldrake proved that separate groups of rats could navigate the same water maze design, and that each time one rat completed the maze, the next rat took less time to complete the same maze. (All variables were successfully eliminated, as expected from any Doctor of Science from Cambridge University.) It was as though the rats subconsciously became more knowledgeable of the task so that the maze became less of a challenge each time a new rat learned it. So, how do these concepts of rates of learning and boiling water apply to humanity? As it turns out, just as water is a heat sink, humanity (as well as awareness in general) is a consciousness sink. As energy and consciousness increase among one or a few of us, our collective consciousness increases as a whole, and as we experience our transition, the greater the number of us ascending, the easier the transition will likely be. Also, this transition will be much faster than any attempt to progress on our own. Full Disclosure is the full acceptance of our right as sentient beings to know the truth of our world, the truth of our identity, and of our galaxy and universe as a whole. I cannot see any reason to sit back and let the cabal sell us crumbs while they enjoy a full course of knowledge there is to gain. This is an equal universe, and all of us are equal beings within it. I believe it is time this fact was accepted, as specially by those who have deliberately denied it for centuries. This is our time. The cabal knows this, our off-world family members know this. The whole of nature knows and acknowledges the fact as well. How about you? If you truly believe in this equality, it's time to speak up. The moment when we collectively choose to, the wait will be over.